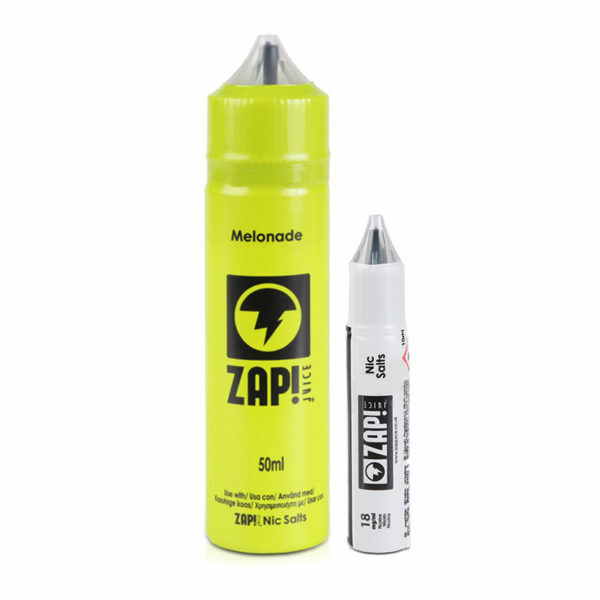 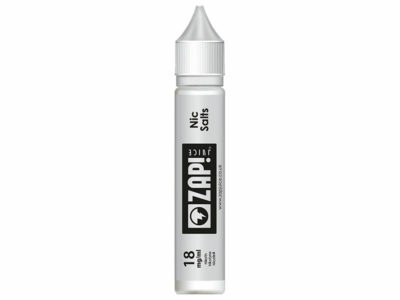 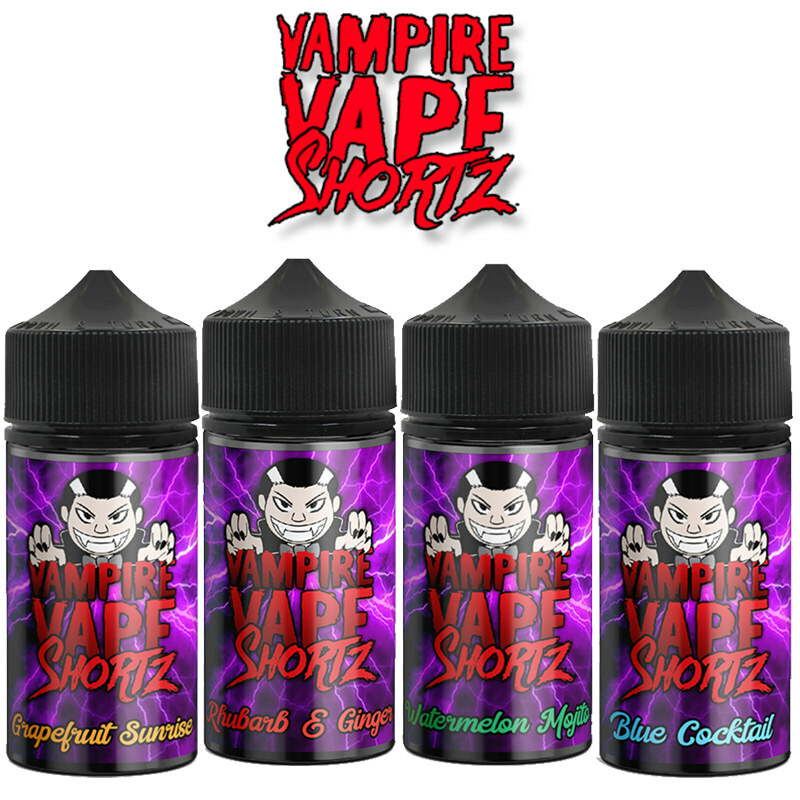 Melonade E-Liquid Short Fill by ZAP! 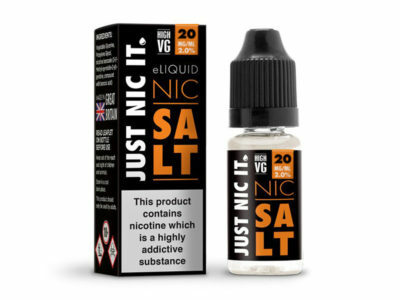 Juice. 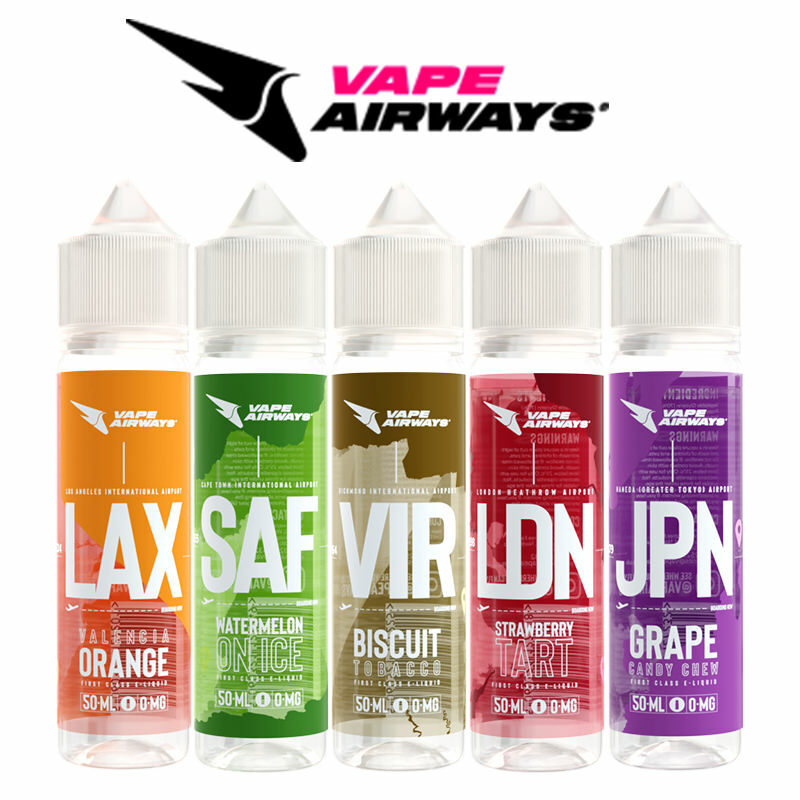 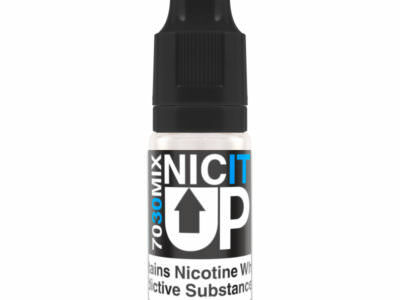 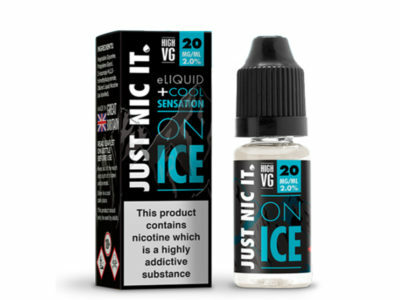 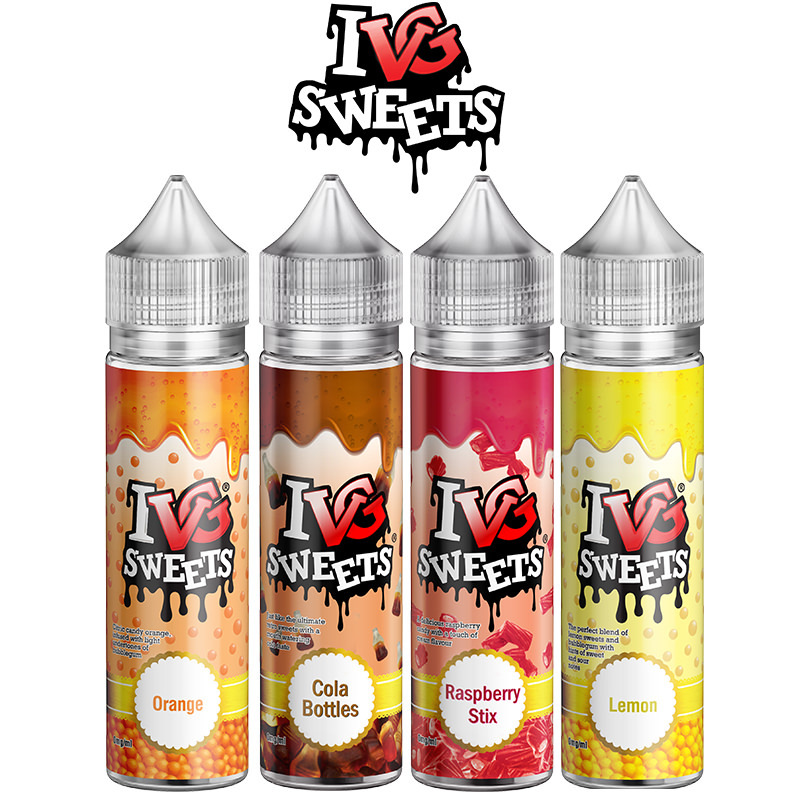 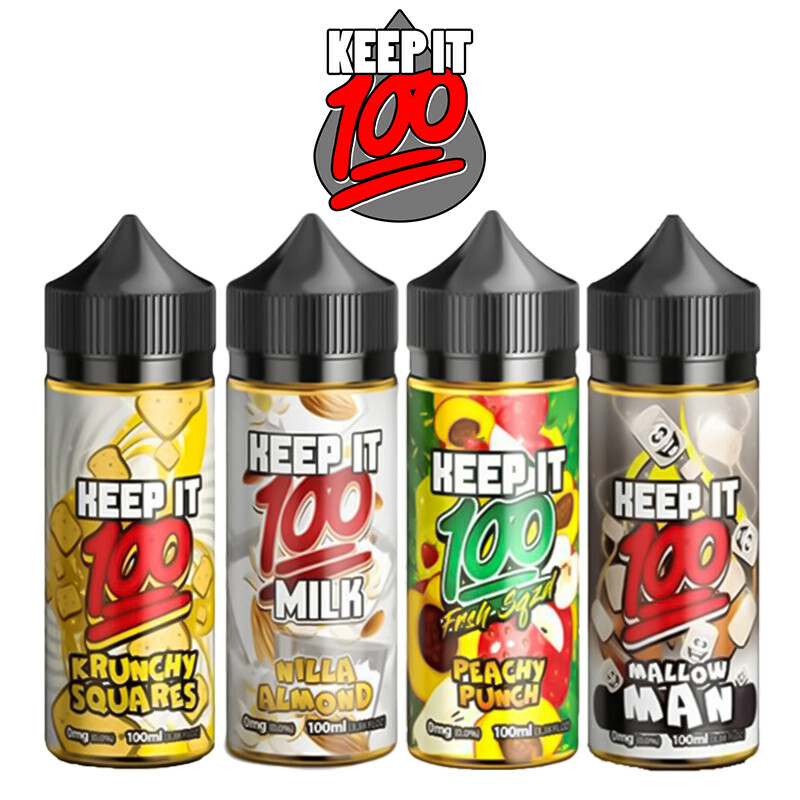 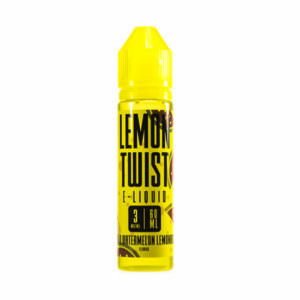 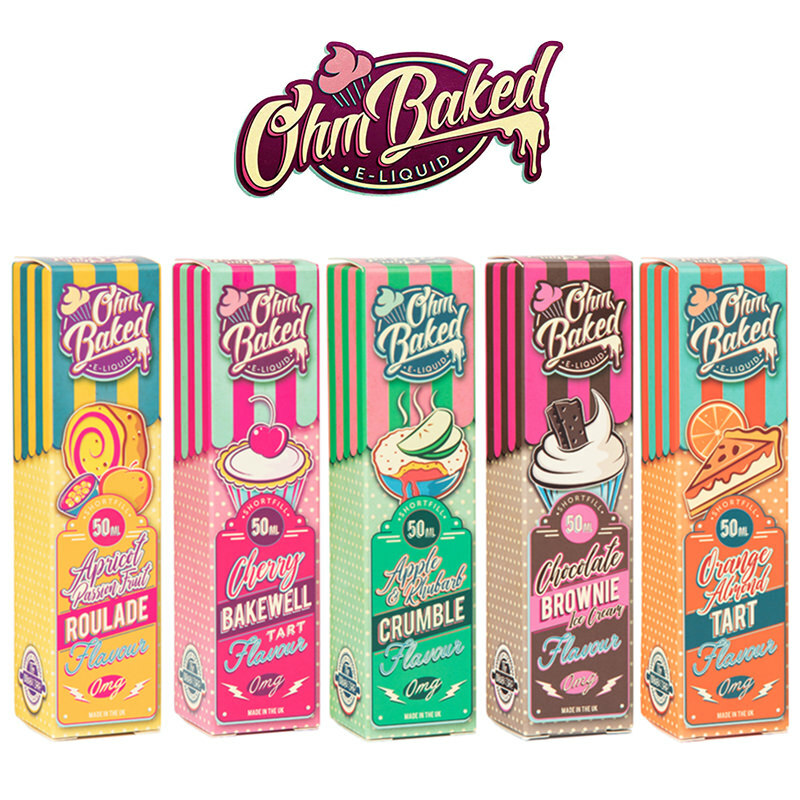 Juicy Melons and zingy Lemonade combine to create a flavourful vape.